The owners of Hunter Valley winery Usher Tinkler, Usher and Ebony Tinkler have bought 25 hectares of the original Lindeman’s Ben Ean property. The new land purchase includes 5.5 hectares of old shiraz vines (planted pre-1968) that have contributed to some of the region's most well-known red wines. “We have always wanted to be able to maintain 100% Hunter Valley production and in order to do that, it was the next strategic step to support increased sales and business sustainability,” said Ebony Tinkler. 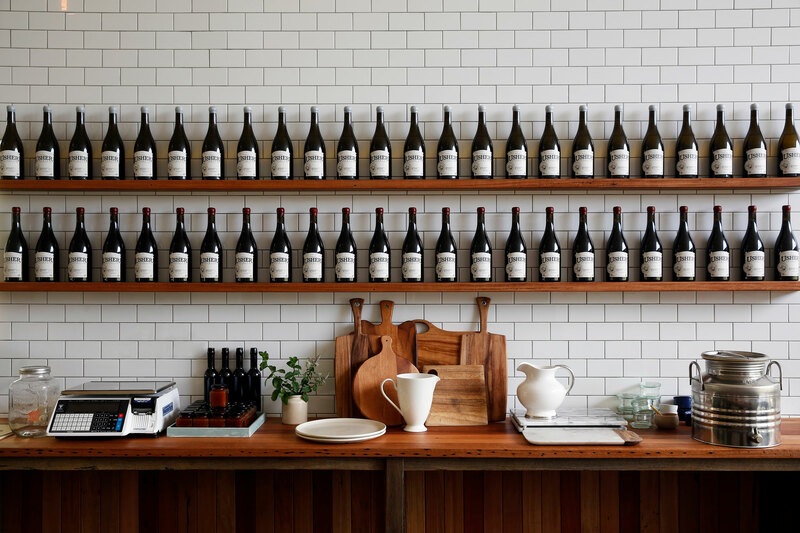 The new purchase connects the Usher Tinkler Cellar Door to their already owned and run vineyards, creating a stand-alone estate of 55 hectares.